Rezydencja Karnat Karpacz, Hotel Poland. Limited Time Offer! Rezydencja Karnat. 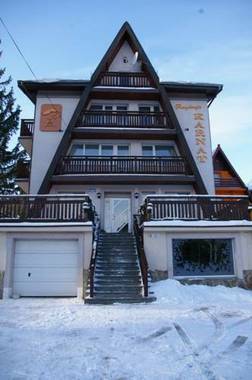 "Rezydencja Karnat" is a perfect pied-a-terre from which you can explore Karpacz. By participating in skiing you can make your stay more active. If you want to share your experiences instantly, there is Internet access available at no extra charge.